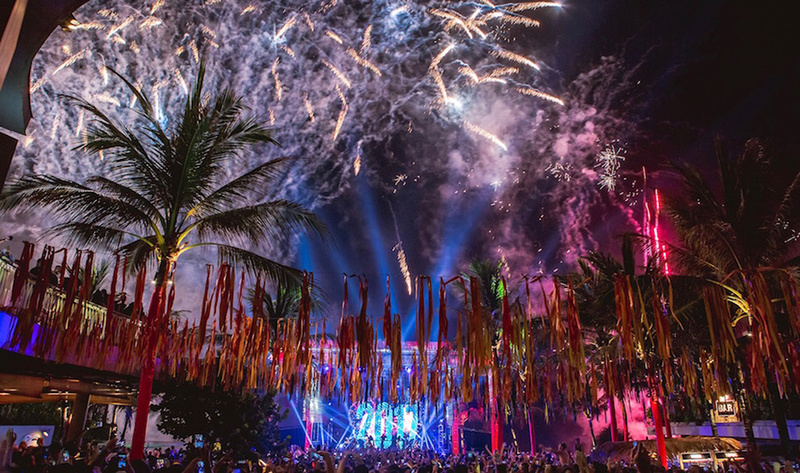 The Asia Collective’s ultimate guide to Bali’s Best New Year’s Events 2018/2019 reveals the hottest parties, must-do events, and hippest venues to be seen at on the last night of 2018 and first day of 2019! You’ll be spoilt for choice with raging beach club parties, fine dining restaurants gone wild, beachfront fireworks, and Bali’s iconic party venues raising the bar! 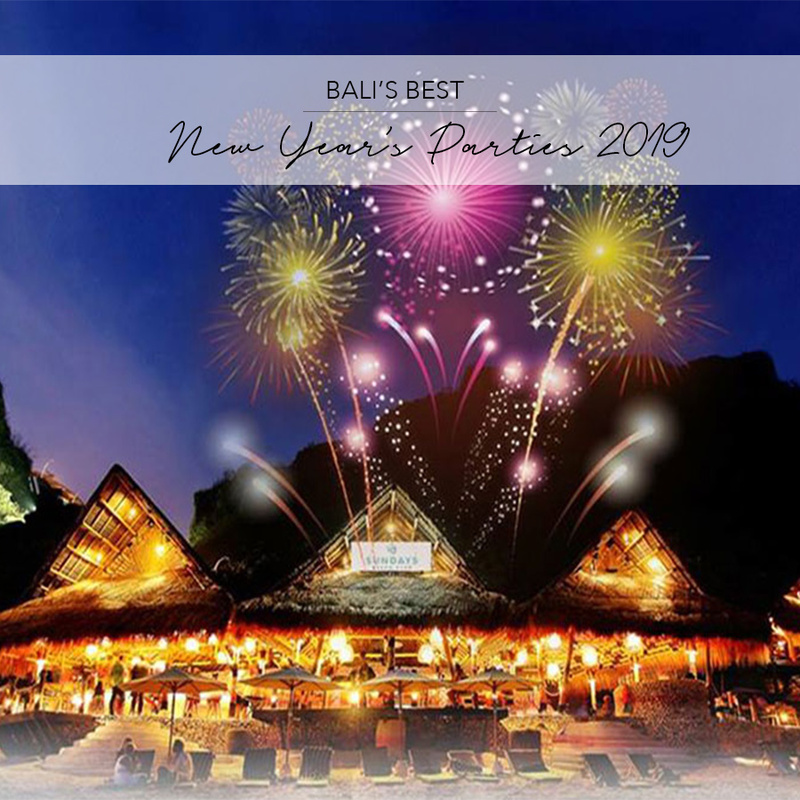 Join us on the island for unforgettable celebrations that will be carried on well into the early hours of 2019, and the following day at some of Bali’s must-do New Year’s day celebrations! Don’t forget your copy of HUNGRY IN BALI – Bali’s Ultimate Dining Guide for exclusive discounts across all our favorite venues on the island! Introducing the HOTTEST 2019 New Years Event on the island! 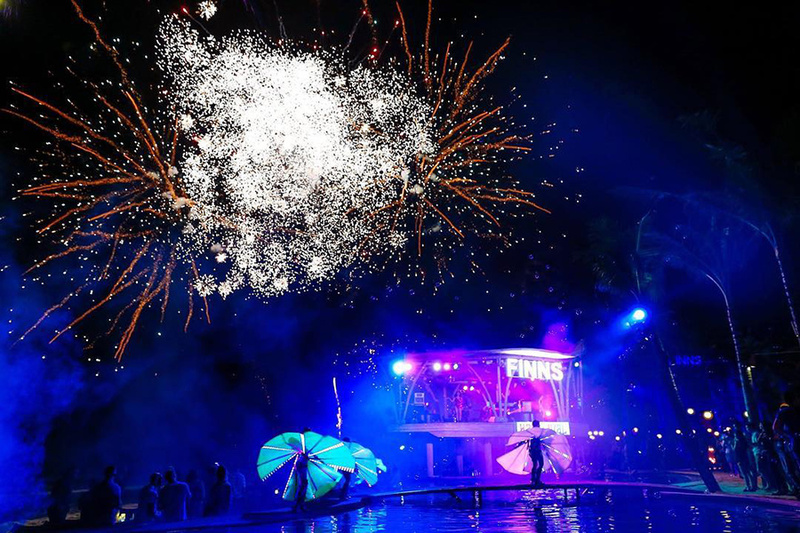 Finns Beach Club presents an EPIC two-day music festival spanning across New Year’s Eve and New Years Day! We can’t think of any better way to say goodbye to 2018 and hello to 2019 than on the beautiful island of Bali with some of the biggest names in the music industry! Buckle up as Finns take you on a wild New Years Eve and New Years Day celebration with the likes of Robin Schulz, Khalid, Martin Solveig, Roger Sanchez, The Ruebens, BROODS and more! Simply use the following codes at checkout to receive up to 300k IDR discount per ticket! Click here to GET YOUR TICKETS, NOW! Want the front row experience with access to all stages? Get your VIP TICKETS now! Get ready for an unforgettable New Years Eve 2019 bash under Bali’s tropical night sky at Seminyak’s Potato Head. 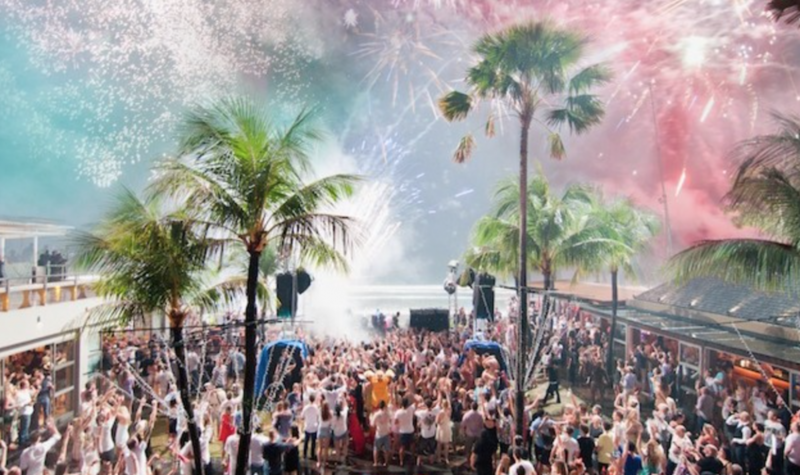 The iconic beach club is bringing DJ Guy Lawrence from Disclosure and special guests to the decks for a night of hypnotic sounds that will have you boogying into the early hours of 2019. Considered the masterminds behind a new wave in U.K. house music, garage and R&B, Disclosure’s modern-day dance-pop anthems are going to make for another epic New Years Eve on the island. Seminyak’s latest dining hotspot, SugarSand, presenting a series of feasts and celebrations for the Yuletide and New Year. 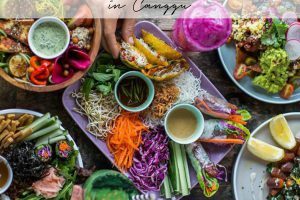 The Festive season on Seminyak Beach doesn’t get any better than the celebrations at SugarSand’s beachside bar and restaurant, complete with good beach vibes, amazing Nikkei-inspired dishes, refreshing tipples and sweet beats. Get involved and say goodbye to 2018 with a bang! Experience a delicious 4-course set dinner upstairs at SugarSand. After dinner, dance the night away for their New Year’s Eve spectacular featuring the innovative and incredible Baltimore producer and DJ Karizma. Countdown your New Year’s Eve in true KU DE TA Style. 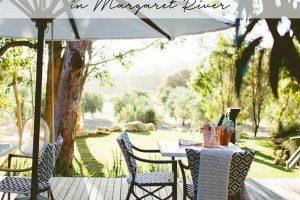 Enjoy their amazing Supper Club dinner or come on down to party the night away. Dance under the stars to an international lineup as Stu Mac (UK), Glynn Tandy (UK), KDT’s Loco Hero (NL) and special guest HanLei to have you grooving into 2019. Set yourself up for a night of indulgence at Ku De Ta’s pre-party Supper Club to kick off your New Year’s Eve celebrations. 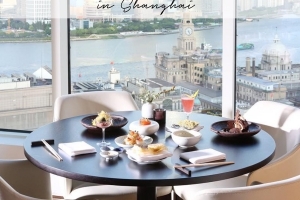 Enjoy a complimentary cocktail and canapes followed by an epic three-course dinner. New Year’s Eve is set to go off at Sundays Beach Club with an exceptional 5-course set menu, optional wine pairing, and a beautiful live jazz performance by Eva Scolaro. Come midnight you can enjoy the fireworks surrounded by friends and family, a perfect way to enter into the New Year. Click here to GET 10% OFF YOUR TICKETS, NOW! 10% off Christmas Entrance ticket: 550K becomes 495K and you still get 350K FB credit. Find yourself in the Bukit over New Years? 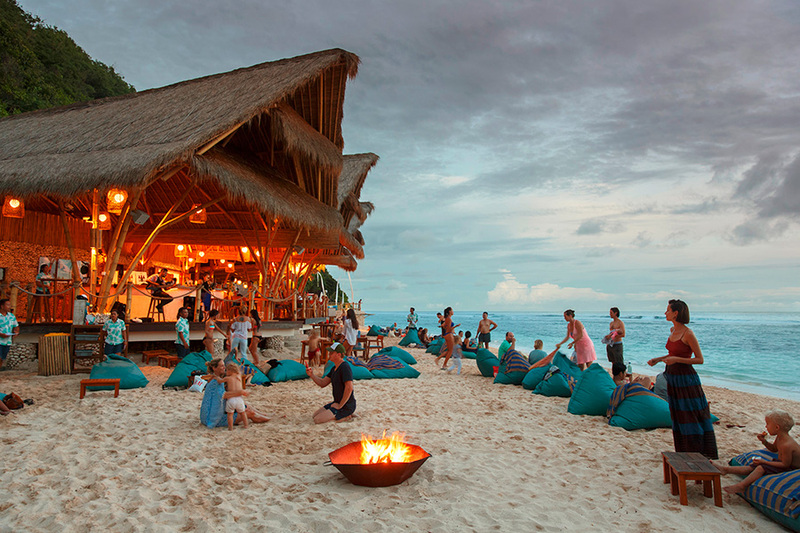 Make your way to one of the South Coast’s most breath-taking beach club experiences, Ulu Cliffhouse, for their Beats – Eats & Bubbles New Years Eve celebration! 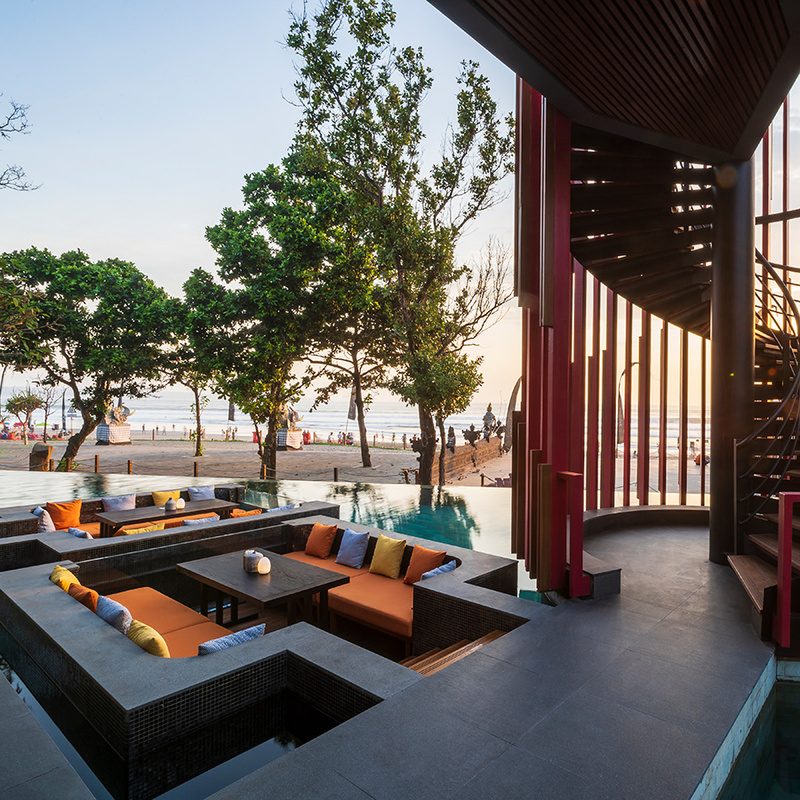 Lounge by their stunning infinity pool or on the cliffside ocean deck, and raise a glass to the new year as you witness the last sunset of 2018. Dance the night away to international DJ’s against an illuminated backdrop of fireworks across the sky at midnight. 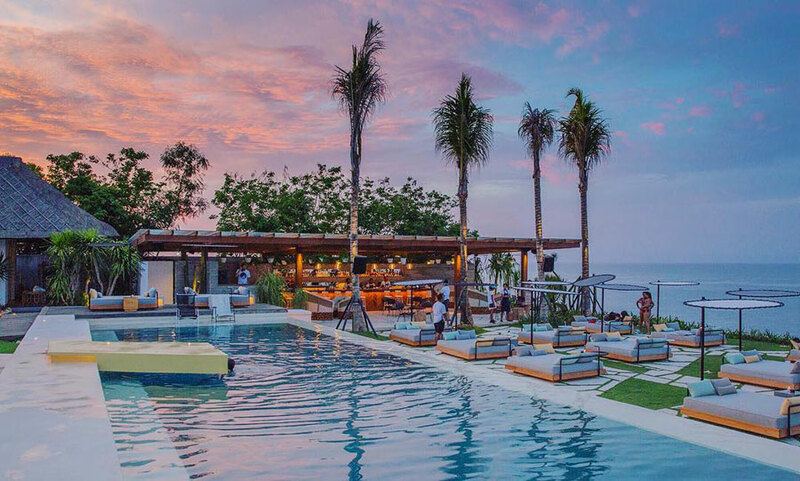 Wrap up 2018 in style at famed cliff club El Kabron, which boasts one of Bali’s most secluded sunsets! This Ibiza-chill club overlooks the endless horizon of the Indian Ocean, offering the perfect relaxed atmosphere to spend your afternoon nibbling on delicious tapas and sipping cocktails. After sunset, sit down to a 4-course Gala dinner from 7 pm onwards. Accompanied by outstanding Mediterranean cuisine, DJ sets and live entertainment, New Year’s Eve at El Kabron will be a night to remember! Pssst… Shop your copy of HUNGRY IN BALI – Bali’s Ultimate Dining Guide for exclusive discounts across all our favorite venues on the island! 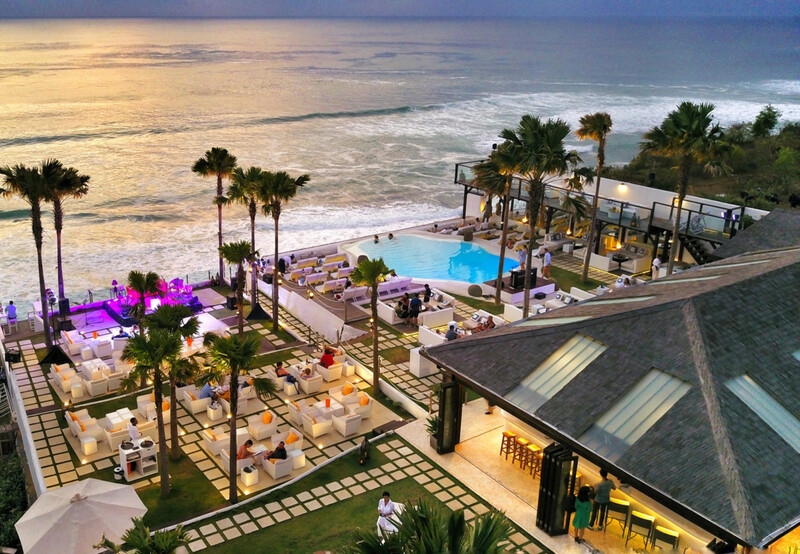 Our guide directs you and your travel partners to Bali’s 60 best venues that cannot be missed across Seminyak, Canggu, Ubud, and the Bukit Peninsula. Every venue offers a unique privilege when presenting your HUNGRY IN BALI premium print hard copy or e-book before ordering. Receive 2-for-1 main dishes and spa treatments, 30% off your bill, complimentary cocktails, and many more unique privileges across Bali’s best restaurants, hippest cafes, trendiest beach clubs and most relaxing spas. 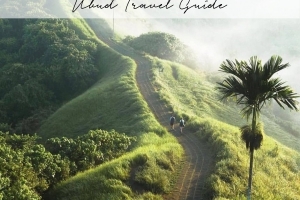 So we not only guide you to the hottest places in Bali – but we also help you to save up to US $1,000 on your Bali trip!